I am about to make a bold statement friends get ready for it....... this is my favorite drugstore foundation I have EVER used. I repeat EVER. I have to say this year Rimmel has slowly but surely become one of my favorite drugstore brands. There are several makeup items that I always say are worth spending a little more money on for higher quality: foundation, concealer, eyeliner, and powder. Ok let me be honest I love all beauty products and would try all ends of the spectrum in search of the perfect one... I don't discriminate. 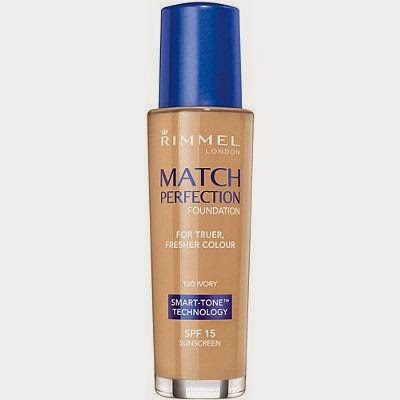 This is the most blendable, easy to apply foundation. It goes on lightly and very smooth. I find that by the end of the day it still looks great and doesn't feel caky or thick like some other ones I have tried. 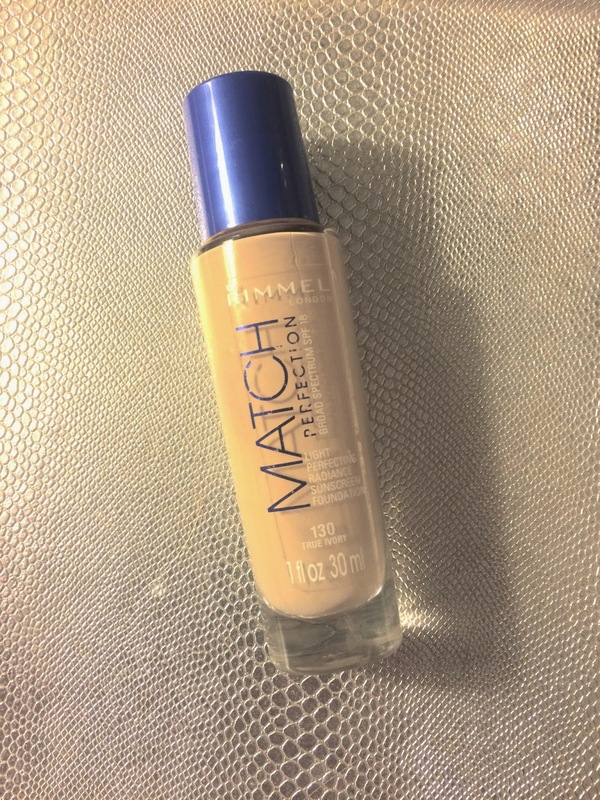 It is so long lasting and feels really light on my skin. 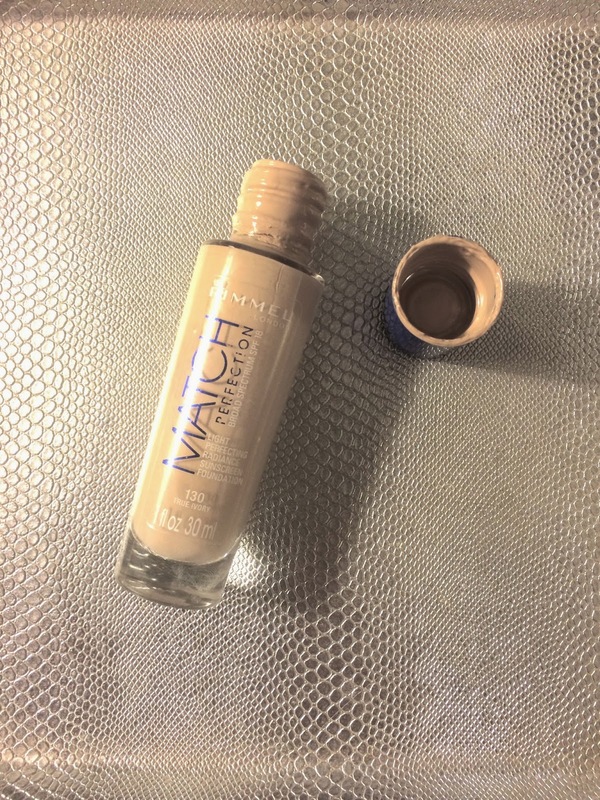 I knew it was a winner when I found myself reaching for it over my fave Estee Lauder foundation. I now use that one for dressier events that I want a bit more coverage. I am repurchasing it this week. It is $5.99 and completely worth a try!